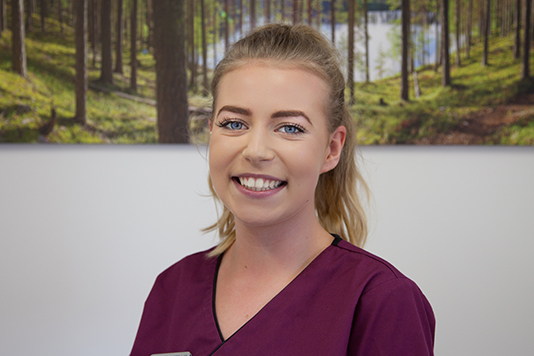 We are a family Dental Practice where we believe in a preventive approach and attach the upmost importance to helping you achieve the best dental health. 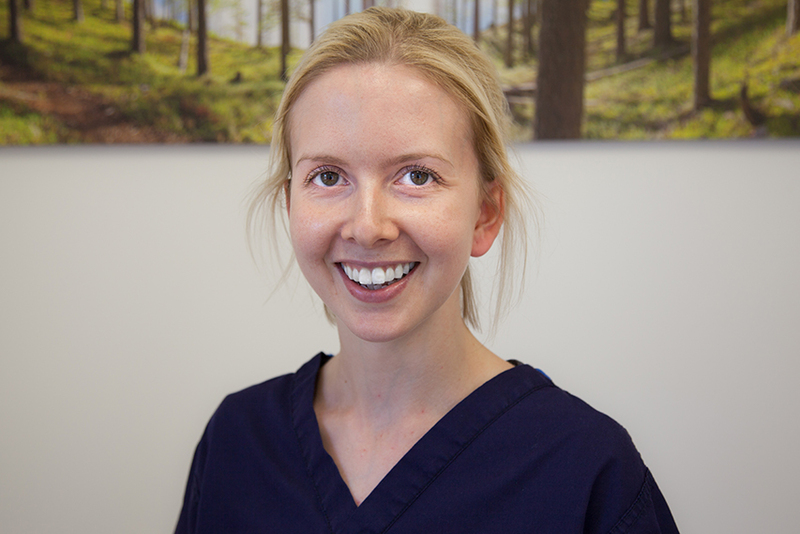 We will carry out a thorough examination for every patient and advise of any necessary treatment. We have many preventive techniques to help you maintain a healthy mouth. To benefit, it is wise to attend periodically for Dental checkups and advice. 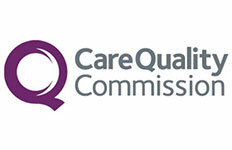 Deane qualified from The Royal London Hospital in 1988. 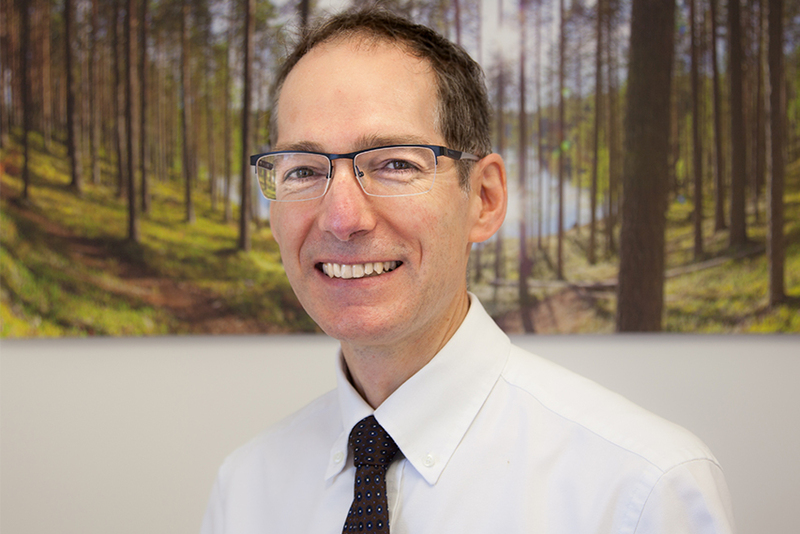 After a vocational training year based in Nottingham,he spent the next few years gaining experience working in differing types of practices across County Durham,Newcastle,and Northumberland before becoming owner and Principal Dentist at Princes Street Dental Practice in 1997. 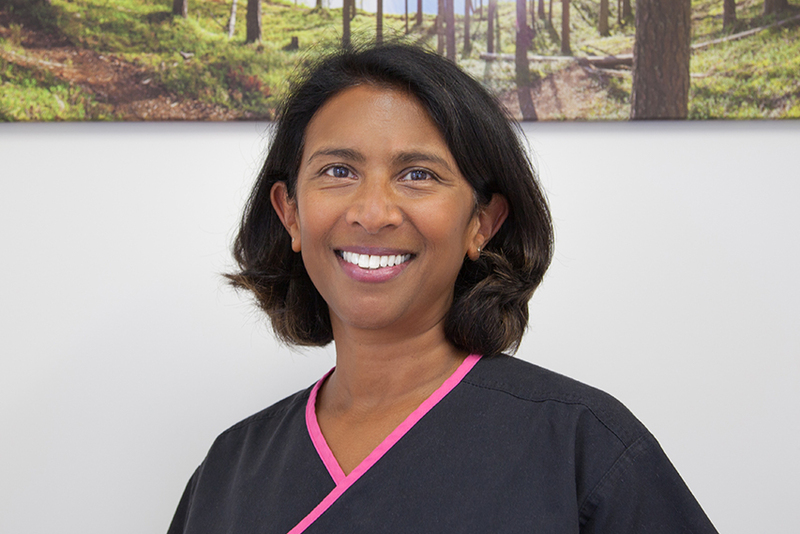 He has endeavoured to build a caring an friendly practice team,providing quality dental care to all patients. Deane is married with 2 sons. He enjoys running, cooking, big outdoor music festivals and the odd glass of red wine ! 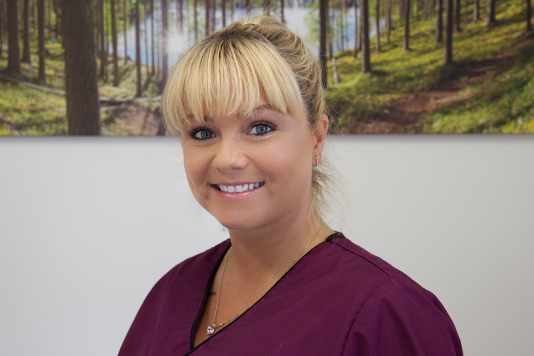 Jessica qualified from Newcastle University in 2007 and has worked in dental practices in Stockton on Tees, Ashington and Gateshead before joining Princes Street Dental Practice in early 2016. 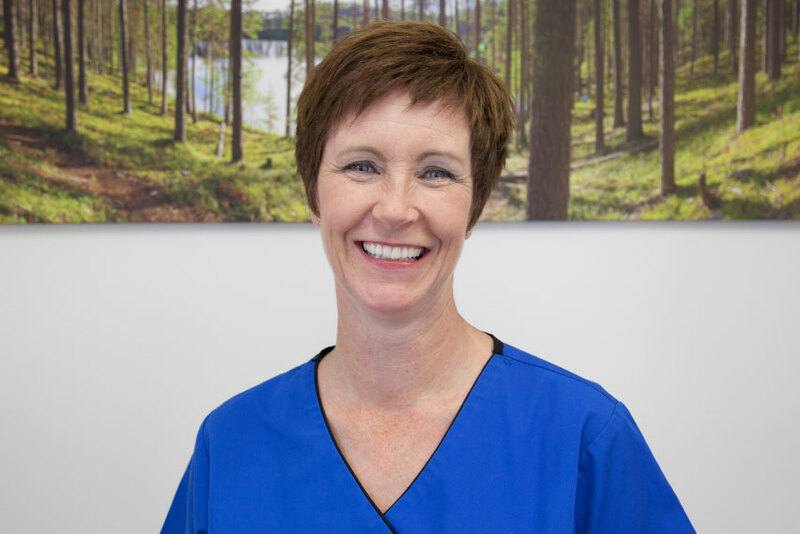 She enjoys all aspects of general dentistry, especially treating children and helping them to have a positive experience at the dentist. Jessica is married and has a toddler who keeps her very busy. In her spare time she likes cooking and spending time with family and friends. Leila qualified from The Royal London Hospital in 1988. She was invited to join the Department of Conservative Dentistry before her move to general dental practice . 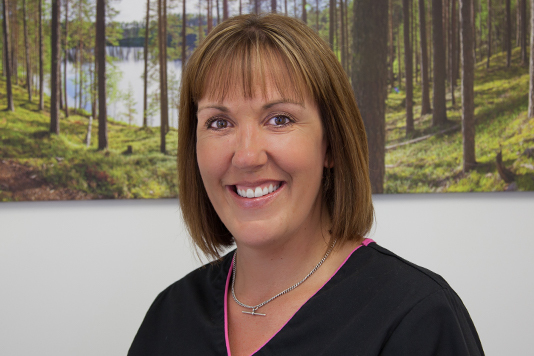 The emphasis of her practice has always been strongly biased in favour of preventive dentistry and the maintenance of excellent oral health . She is committed to continual professional development and attends courses of interest nationwide. Leila is married with 2 children ( and 2 Labradors !) she enjoys cooking, cinema and plays the piano . I used to dread going to the Dentist ! Now I don’t mind at all. 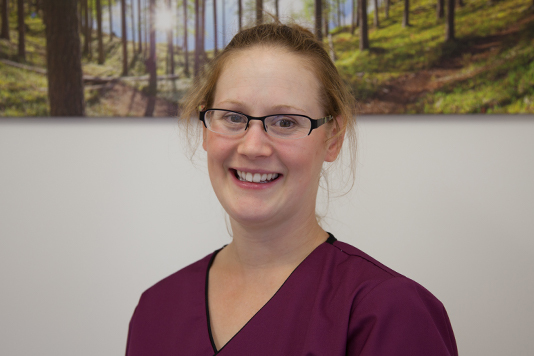 Everyone at Princes Street Dental Practice is so friendly-and gentle! I feel much more relaxed than I ever did before. I was new to this practice and distinctly nervous due to rough experiences in the past. I new I needed a lot of work, including saying goodbye to a tooth. But I needn’t have worried; Leila was gentleness itself. In fact, I didn’t even realize the tooth was out! 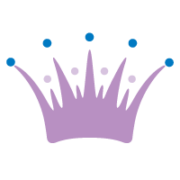 She explained all the next treatment options carefully and fully; it makes such a pleasant change to be part of the decision process. All the staff are friendly and remember your name. For the first time in my ( long ) life, I don’t mind going to the dentist. 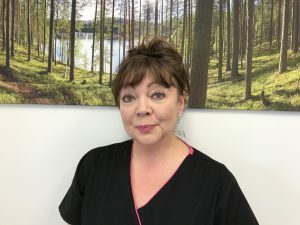 I have found Princes Street Dental Practice to be the best dental practice I have ever attended. An incredibly friendly and reassuring team of people, who are very professional and truly caring. As soon as you enter the practice door a warm and inviting atmosphere greets you and you feel yourself relaxing, no matter how worried you are before you go in. 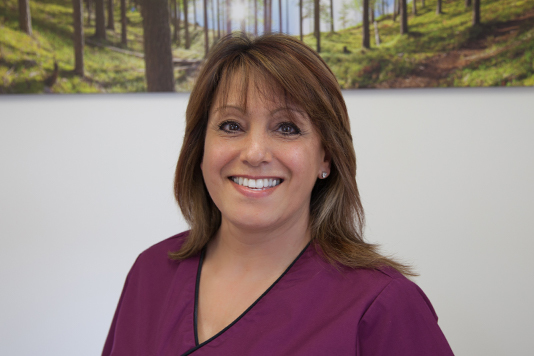 This is due to the brilliant reception staff as well as the dentists and dental staff who are always the best. Many thanks for all your help and for providing a great service over the years.